Rough, cruel and intense helicopter 3D AirStrike 2 action game that makes you fly and fight helicopter over desert, water and industrial areas! a new helicopter game for you! 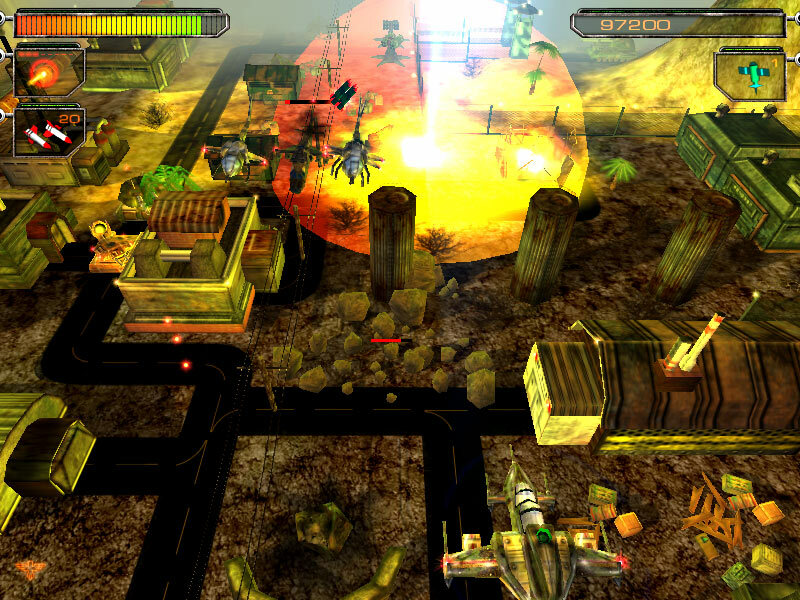 AirStrike 2 - AirStrike 3D Game is finally here. Get ready for brand new land, air and water units - armored vehicles, heavy helicopters, submarines, destroyers, carriers, speedboats. Missions take place over water, desert, high in the mountains and over densely populated areas. New AirStrike 2 features: While the enemies have become tougher and more deadly, players can now upgrade and modify weapons themselves to meet the challenge. The level of details for 3D objects is incredibly high, so when you clinch the trigger to blow things up, they fly apart into hundreds of small pieces. AirStrike 2 Now the iron birdies with deadly “claws” and “beaks” each have a set of unique characteristics. These Death Machines are armed with lethal weapons that the UN has outlawed long ago. One flying monster could probably carry out genocide in a few small countries with hard-to-pronounce names. Most importantly, now you can participate in air battles to test your pilot skills against your enemies’. AirStrike 2 Helicopter duels are both incredibly challenging and engaging, making your palms sweat and your hurt pump the blood-adrenaline mixture all over the body to give you the energy for survival. But when you see all other birdies lose their wings and crash down, that’s how nirvana feels like. DivoRating system allowing players to share high-scoresall over the world. 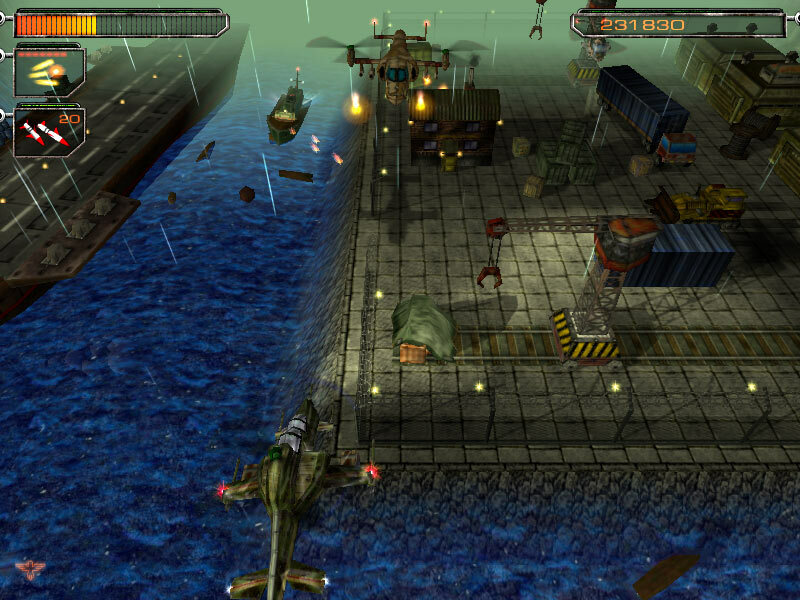 AirStrike 3D Helicopter Game - The ultimate helicopter game with great graphics and gorgeous effects awaits you !